Essential services and solutions provided by a senior team with over 12 years of industry knowledge and experience. Brands reap these benefits. Brand support and services in multiple markets, languages, and cultures. Professional support worldwide for international efforts. 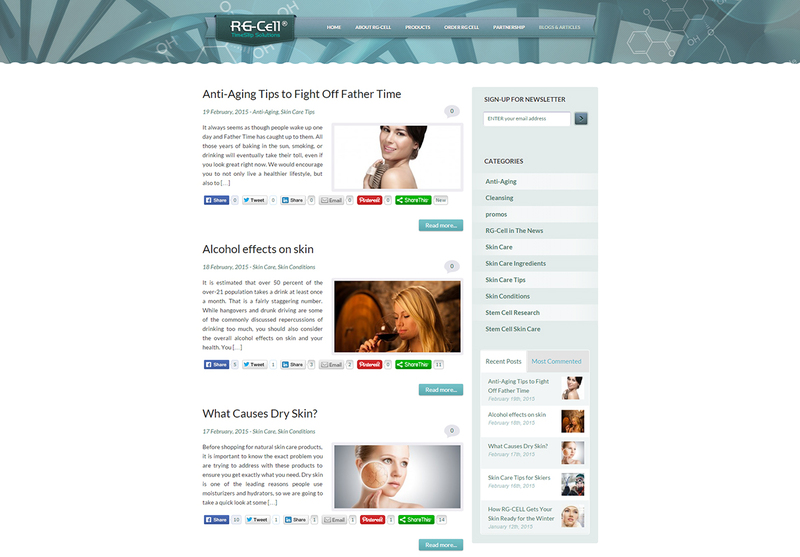 Responsive design skin care websites allow brands to have visibility and sales opportunities across multiple devices such as computers, mobile, and tablets. 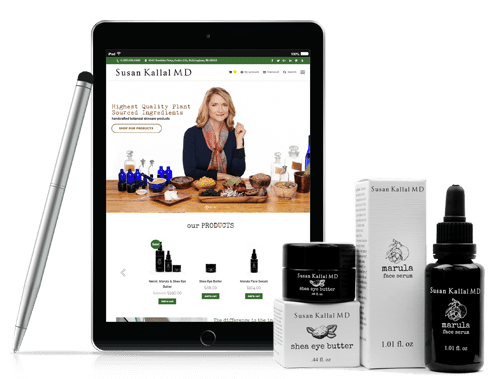 Sell skin care products online through e-commerce, storefronts, and administrative access with content management systems (CMS) 24/7 wordwide. Talk, consult, and get advice from experienced industry veterans who can assist with business tasks, challenges, and goals. Consultants can aid brands avoid pitfalls, plan ahead, and make better decisions. 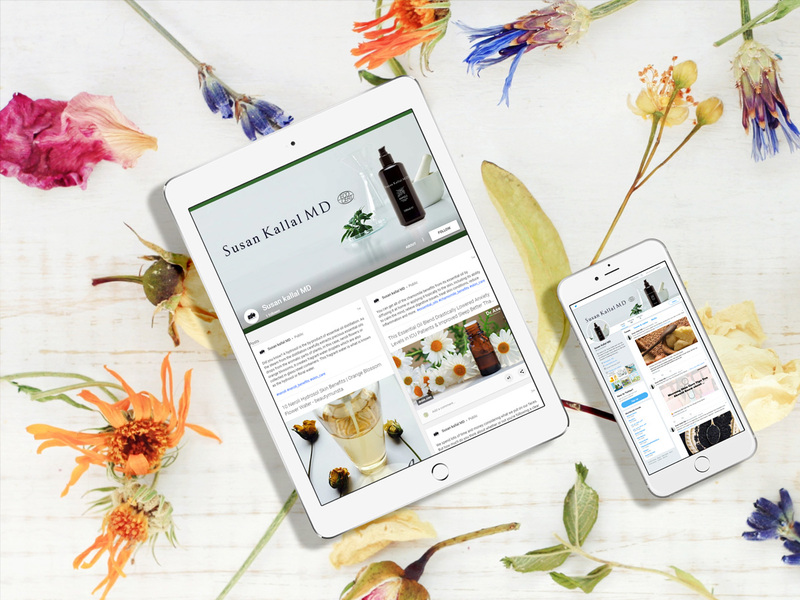 Responsive design skin care website and development with leading technology applications to convert visitors into loyal shoppers, customers, and brand fans. 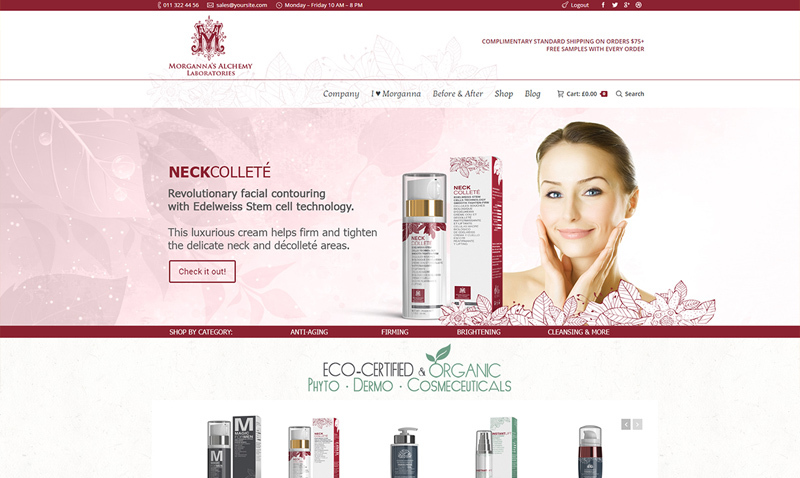 Website design services for all size of skin care companies. 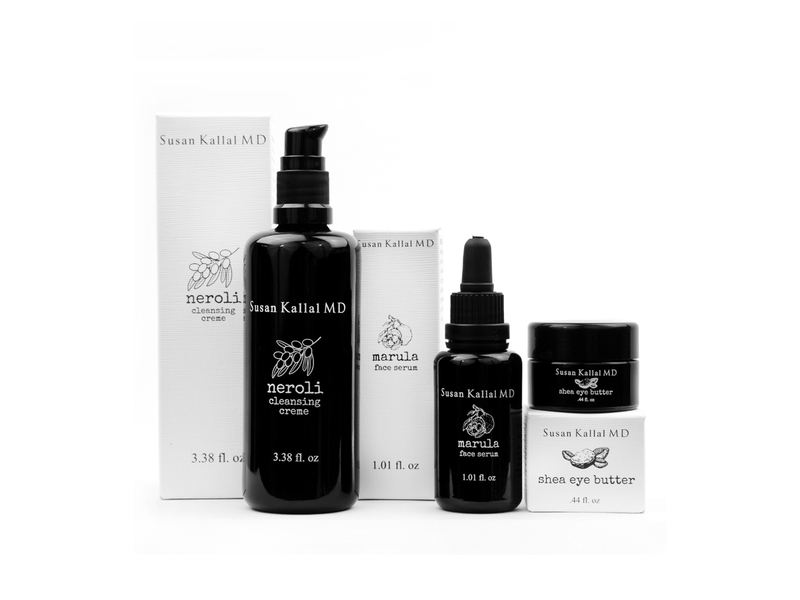 Experienced marketing and advertising services with years of skin care industry experience to support brands of all sizes. Startups and established brands can benefit from result oriented campaigns and focused approaches. SEO marketing services to rank keywords organically in search. 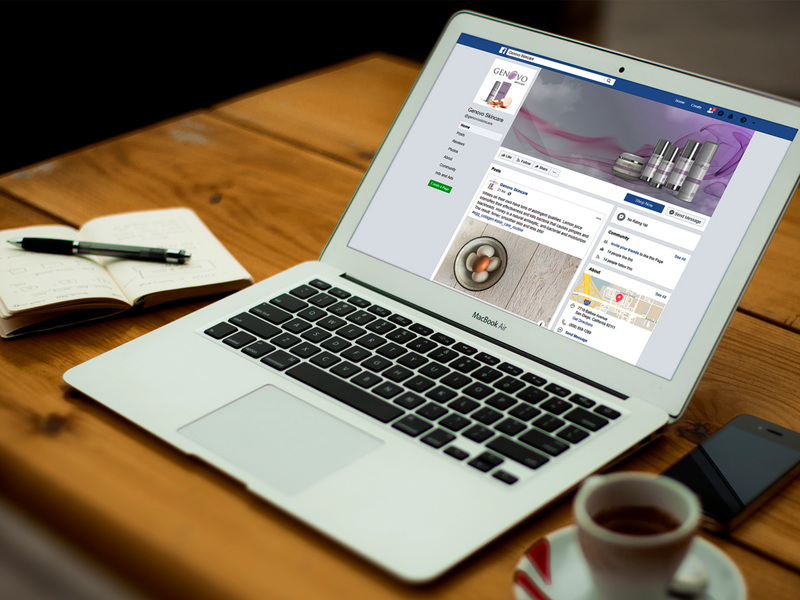 Quality graphic design services with attention to detail. Online sales solutions with award winning applications. Website solutions for startups and small companies. Top rated website CMS systems customized. Server configuration and setup for clients. 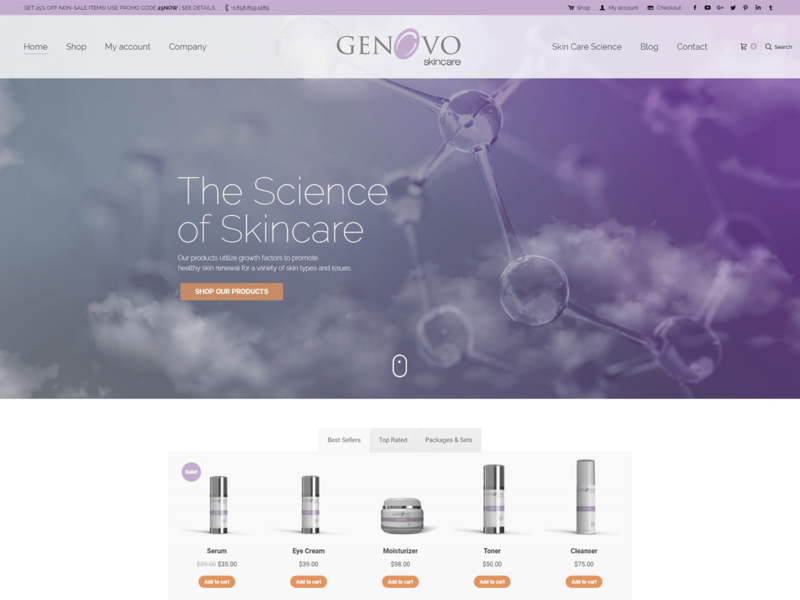 PROJECT INFO Explainer marketing video design and development to showcase key ingredients and selling points of Genovo skincare products. 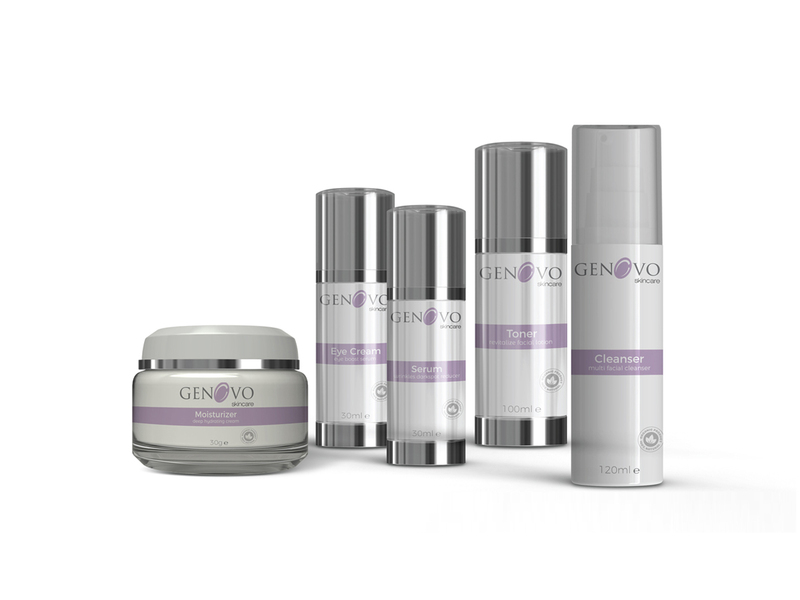 Marketing video design for the skin care industry and client Genovo Skincare to use in search, social, and content marketing. 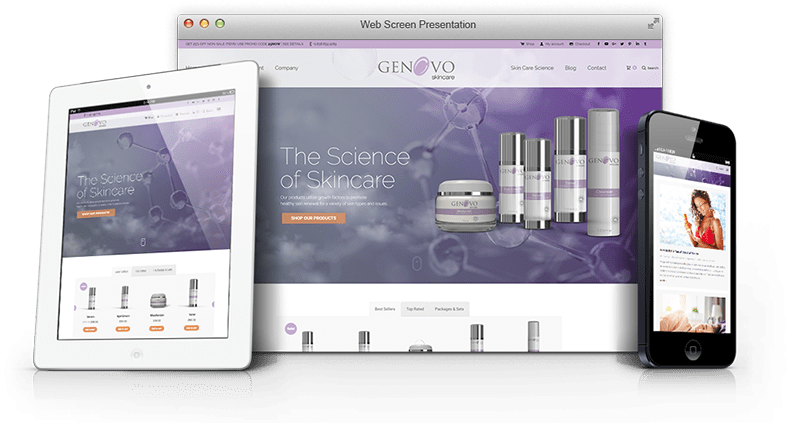 PROJECT DETAILS Genovo Skincare marketing video design and development for the skin care industry. 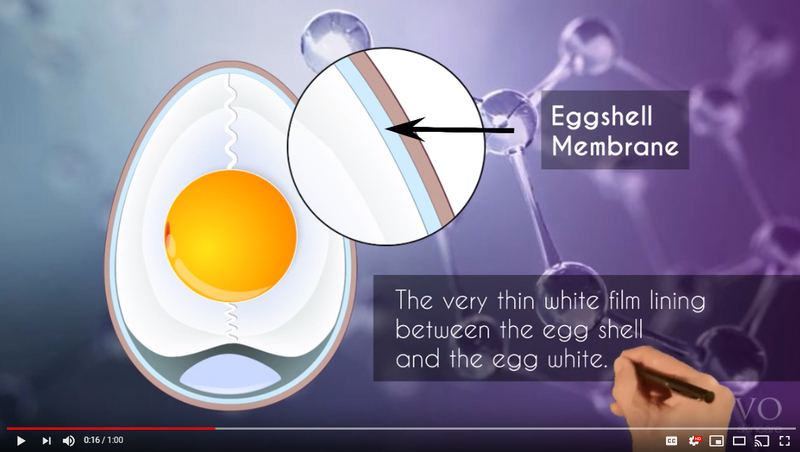 Learn more about the skin care industry from experienced professionals, who can help with specific areas of the business. Consultants work with clients to achieve specific goals. We specifically looked for a firm that had experience in the beauty industry and got lucky. We found Illumination Consulting, which was a perfect fit for our needs. They helped us with our technology needs and marketing campaigns. The design work is most impressive with them. Thank you. We needed lots of help with our website, marketing and advertising. We found Illumination Consulting and everything started to change for the better for us with our brand. They really understood, what we needed and were able to help us in all the areas. It is great working with just one company and get so much accomplished. Thanks to Illumination Consulting for all the excellent work and support. 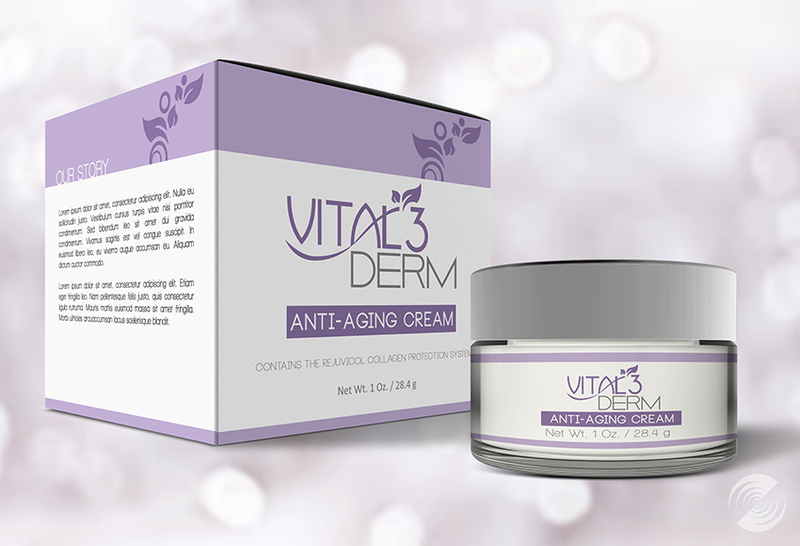 We established a brand new beauty brand and company with their help. 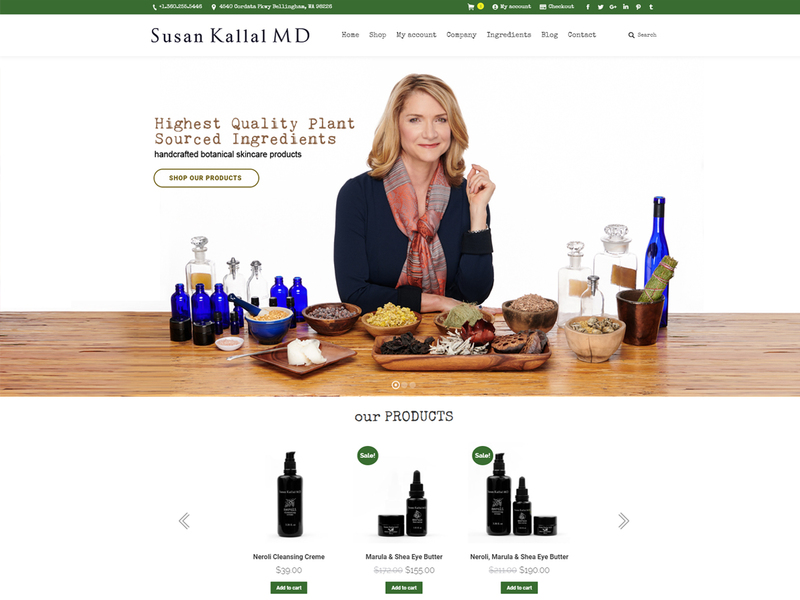 In less then a year, we created a new brand, e-commerce website, and product line. They really knew our industry well and what is required.